In 1953 NATO Supreme Command realized that few, expensive fighters located on few airbases were very vulnerable in case of a nuclear war. 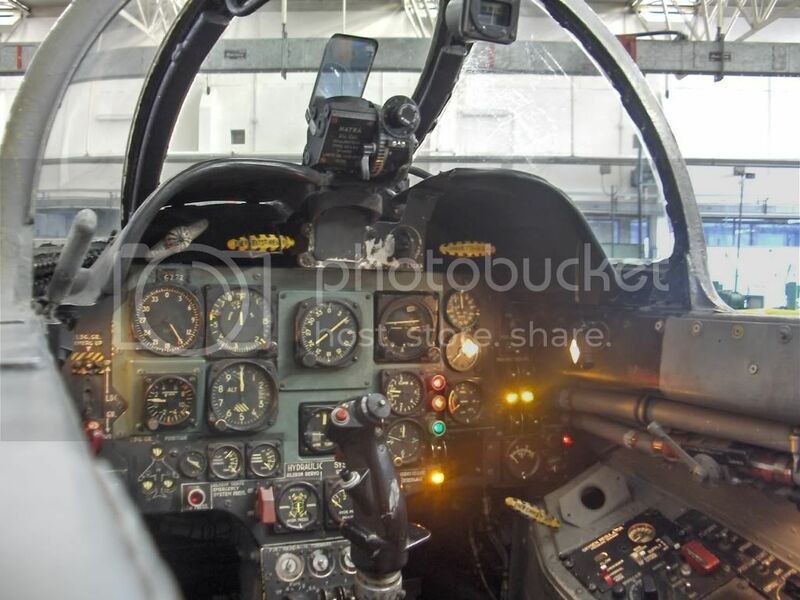 It therefore issued a request to aircraft manufacturers to develope a "Light Weight Strike Fighter", a light, small, expendable, equipped with basic weapons and avionics and capable of operating with minimal ground support. 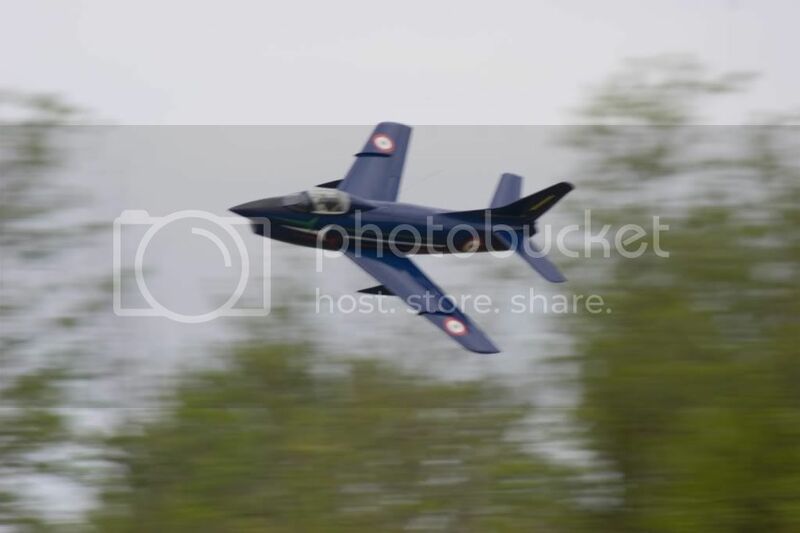 Eight projects were handed over to NATO including the Northrop N-156 (the future F-5), the Dassault Mystère XXVI (the future Dassault Étendard IV), Sud-Est Baroudeur, Aerfer Sagittario II and the Breguet Taon Br.1001. In June 1955 only the G.91, the Mystère XXVI and the Breguet Br. 1001 Taon remained and prototypes were ordered. The maidenflight of the first G.91 was made on 9 August 1956 but the first prototype was however lost in February 1957 due to violent vibrations in the aircraft. Reingeneering solved the problem. In January 1958 the G.91 was officially the winner. Unfortunately the projest was one of the many victims of chauvinism of several NATO countries. Allthough both Germany and Italy, and later Portugal went on with the purchase of the aircraft (as it was meant to become a standard aircraft in the whole of NATO inventory), France just continued developement of its Dassault Mystère XXVI that led to the Étendard IV. The US evaluated the G.91, but chose developement of the F-5 in favour of their own industry. Greece tested and even ordered the G.91 just as Turkey did, but the order was cancelled for both countries. Both Greece and Turkey would eventually chose for the F-5 as many other nations would do. In August 1958 the first example of the G.91 for the Italian air force entered service. The aircraft was also to equip the Italian demostration team "Freccie Tricolori" and the type would remain in service till 1995. The second major G.91 operator became Germany, but in a slightly different way as Italy did: wile Italy used the aircraft as a light multirole fighterbomber, Germany used the aircraft as a light attack and reconnaissance aircraft or lead in trainer for other aircraft types. 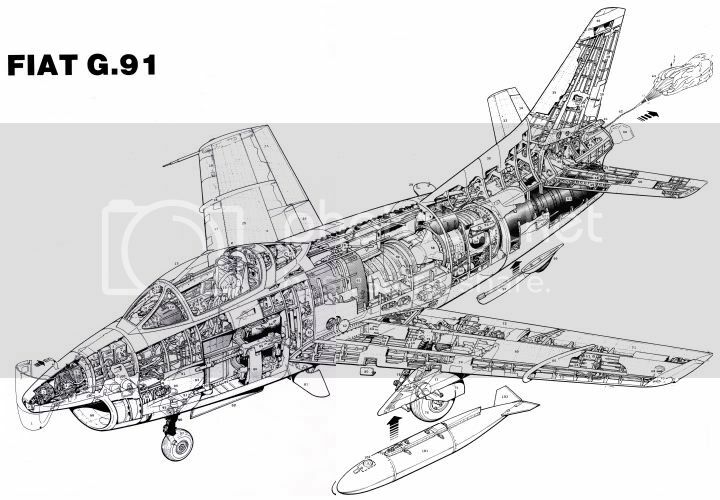 310 G.91R/3 aircraft would equip the Luftwaffe and replace most of the F-84 Thunderjet units. 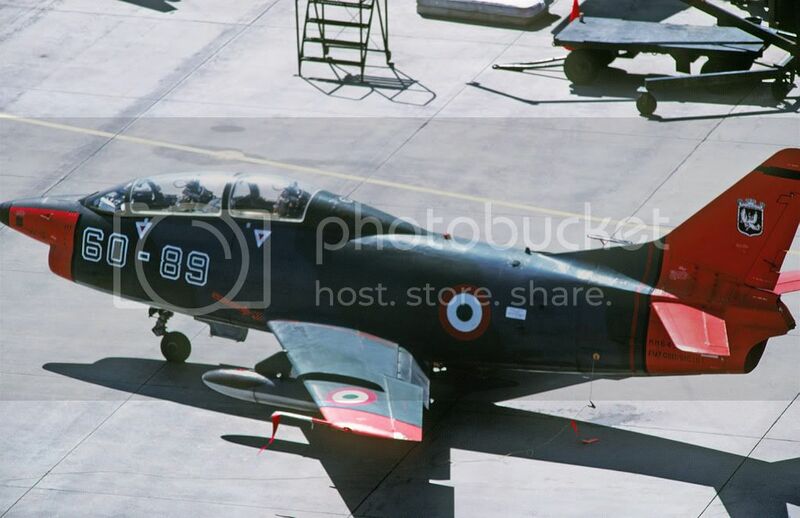 In the early 1980s the G.91 would gradualy be replaces bij the Dassault/Dornier Alpha Jet. 45 G.91T/3 aircraft had a totaly different role: these aircraft were used to train Weapons Systems Officers for the F-4 Phantom. 22 of there airframes were built bij Dornier. 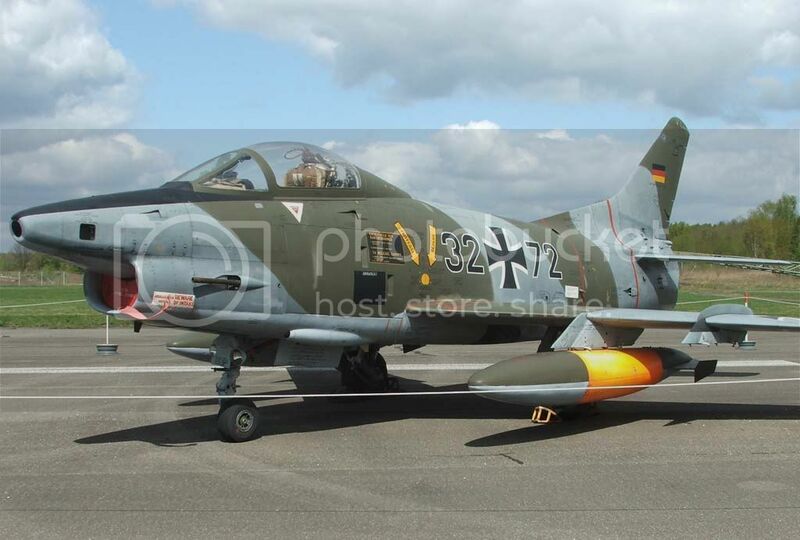 By 1982 the last G.91 in German service was retired. Portugal was a little different story. In 1961 the country bevame involved in conflicts in its African overseas territories (todays Guinea-Bissau, Angola and Mozambique) and the conflict would be known as the Portugese Colonial War. 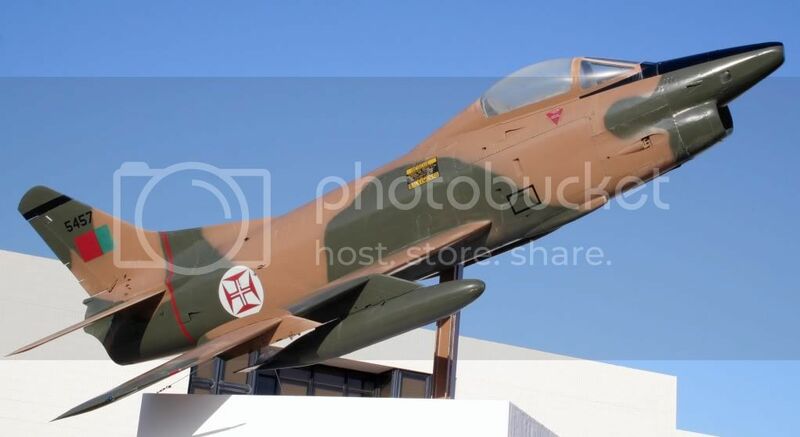 Portugal deployes it's F-86s to the region but had to pull them back after pressure from the USA and the UN that had imposed a weapon embargo. 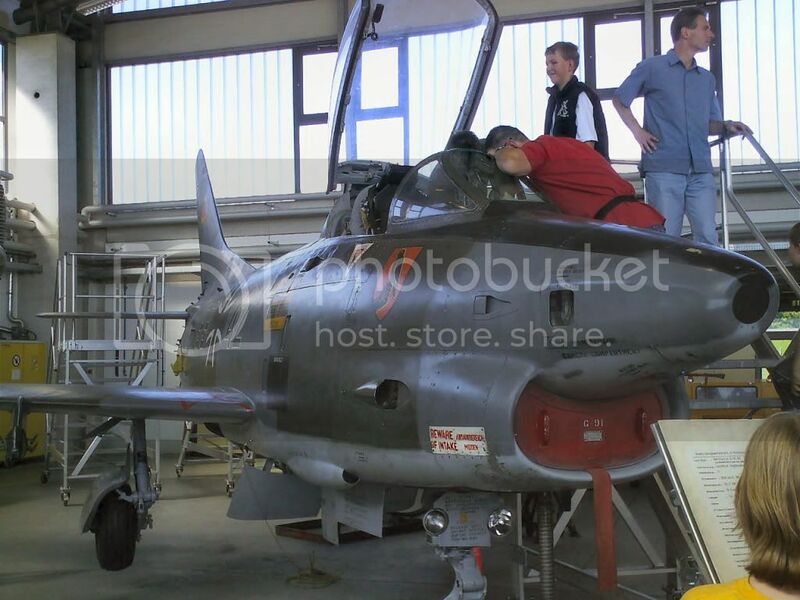 The countrie tried to buy 100 Sabre Mk.6 from Germany, but recieved 40 G.91R/4 s instead. These aircraft were the result of the cancelled orders from Greece and Turkey and differed enough from the other german versions to create logistical problems. In exchange germany was allowed to build and use an airbase at Beja. In 1966 they arrived in Bissau where they were used to lauch rockets, bombs and napalm on rebels beside their Recce role. In 1973 the rebels were suplied with Strela 2 MANPADS by the USSR and these prsented the major threat to the G.91 during the conflict. By 1974 seven G.91s were lost, however two of them were lost before 1973 and an other two were lost to conventional fire. In 1968 Portugese G.91s were sent to Mozambique equipping Esquadra 502 Jaguares and forming Esquadra 702 Escorpiões. 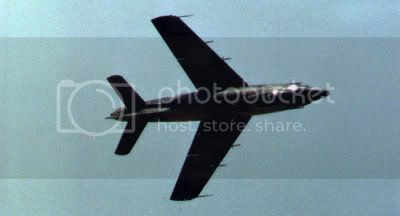 Despite also here MANPADS were delivered in 1973, no G.91 was lost to missiles, the only G.91 lost here was destroyed due to premature detonation of its bombs during an attack. In 1974 the G.91 squadrons were pulled back. One squadron was sent shortly to Angola prior to be pulled back aswell in 1975. The G.91 was finaly phased out in 1993. Trainer and reconnaissance variants were produced right from the start of G.91 production, but the basic design of the aircraft remained virtually unchanged throughout almost the entire production run of the aircraft. 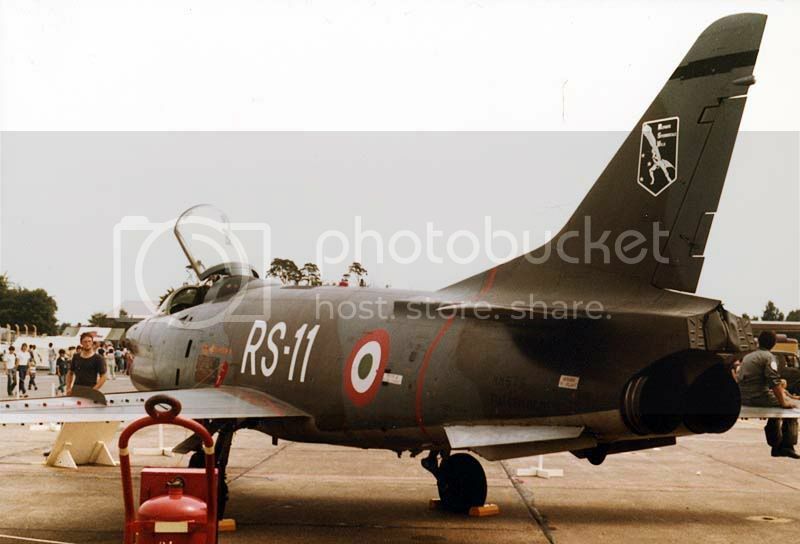 The one major difference is that the R series aircraft were single-seaters, while the T series aircraft had two seats. To accommodate the extra seat, the T series aircraft had a slightly longer fuselage. 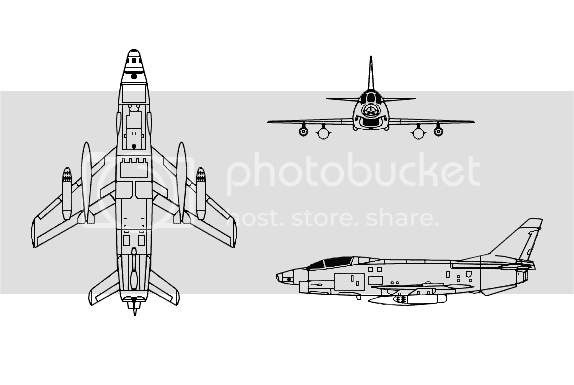 G.91 – Prototypes and pre-production aircraft. G.91R/1 – Light attack/reconnaissance aircraft, fitted with modified nose housing three cameras. G.91R/3 – Single-seat ground-attack, reconnaissance version for the Luftwaffe. Powered by a Rolls-Royce Orpheus turbojet engine. Armed with two 30 mm DEFA cannons. G.91R/4 – Similar to the G.91R/3, but armed with four 12.7 mm (0.5 in) Colt-Browning machine guns. Powered by a Rolls-Royce Orpheus turbojet engine. G.91T/3 – Trainer version for Luftwaffe. G.91PAN – Aerobatic display aircraft for Frecce Tricolori, converted from pre-production G.91s. A special case was the G.91Y series. The aircraft was a complete redesign, a major difference being its twin-turbojet engines. Just 67 were built. G.91Y - Prototype and production aircraft. G.91YT - Projected two-seat trainer variant. G.91YS - Prototype with enhanced avionics and extra hardpoints to carry AIM-9 Sidewinder missiles for evaluation by Switzerland. First flown on 16 October 1970. Didn't see there was a G.91 post in the 30-50s Italian aircraft.